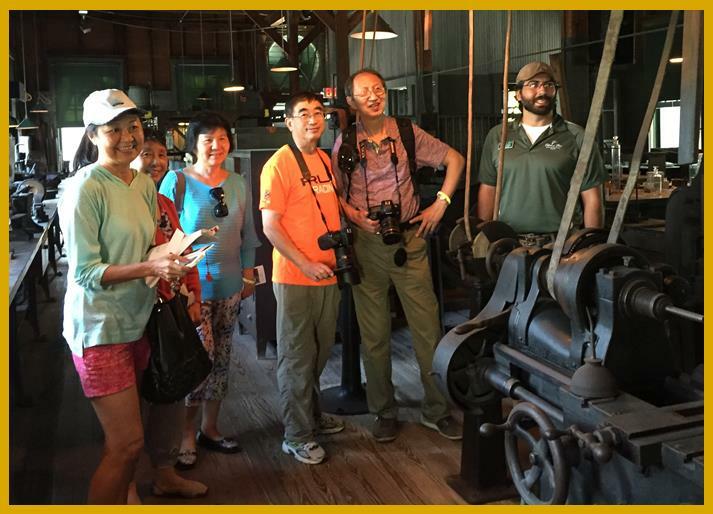 With the help of the Lee County Visitor and Convention Bureau (VCB) and Visit Florida, more Chinese travelers (individuals and groups) are visiting Edison Ford. The VCB is also facilitating visits from traveling journalists. Traveling journalists from several publications are visiting Edison Ford to help spread the word in China about this great travel destination. 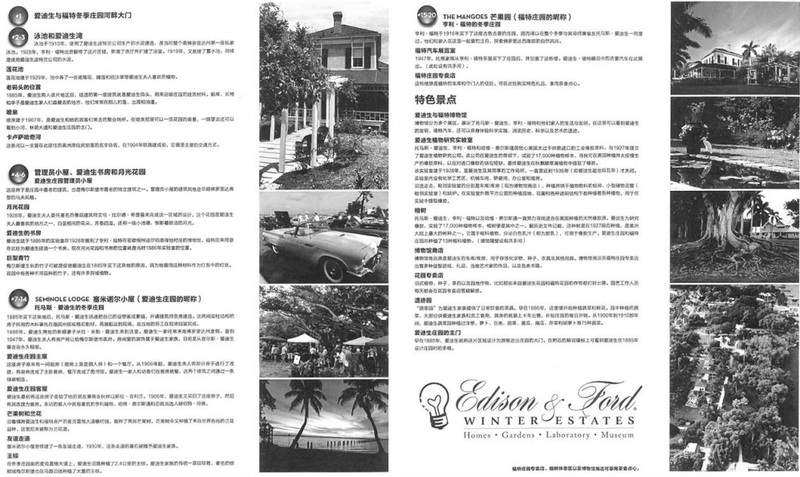 Visit Florida has conducted extensive research on Chinese tourism and shared some of that research with Edison Ford. 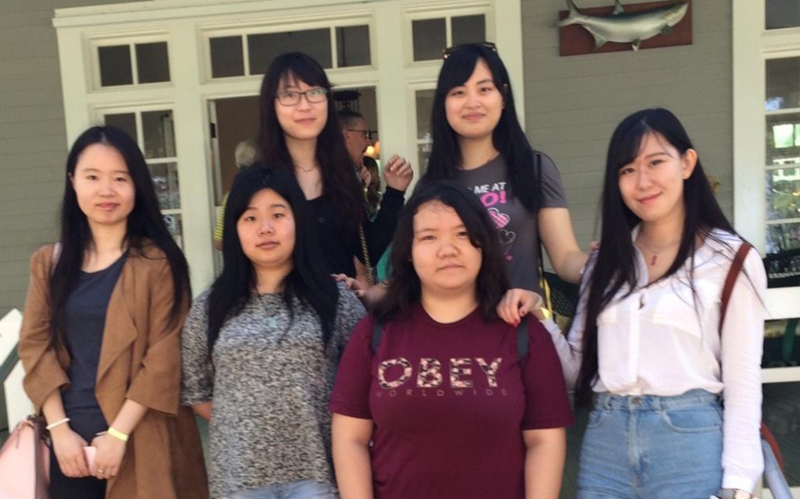 According to Visit Florida, studies show that China is the world’s fastest growing economy with explosive growth in the number of Chinese travelling abroad over the past several years. 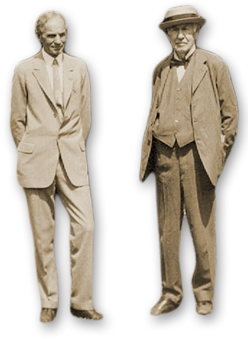 Edison Ford also collaborated with the VCB and Visit Florida to translate and create guide maps and tour scripts in Chinese. 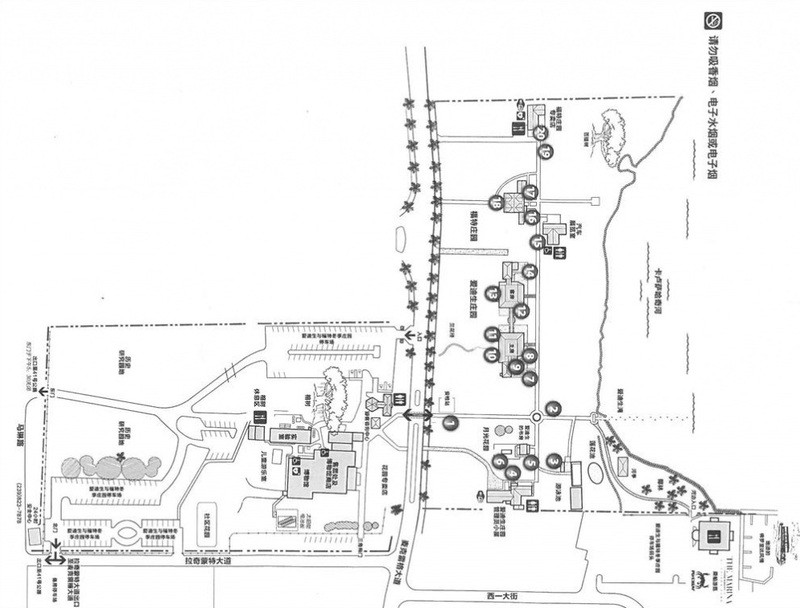 The maps are available for Chinese visitors and the scripts are available for tour leaders and visitors with special needs.